Delivering the potential of fermentation for healthy lifestyle slowly and thoroughly, by staying close to the Nature. “I want to unravel the secret of fermentation”—the origin of Manda Fermentation Co., Ltd. began from the desires of our developer Shingoro Matsuura. Manda Koso is made out of 53 kinds of botanical raw ingredients. Ripe fruits, bountiful grains edible algae from the sea, and vegetables with the nutrients of the soil (Kakokusousai) with best-suited blend for long-term fermentation and maturation are condensed in one sachet. 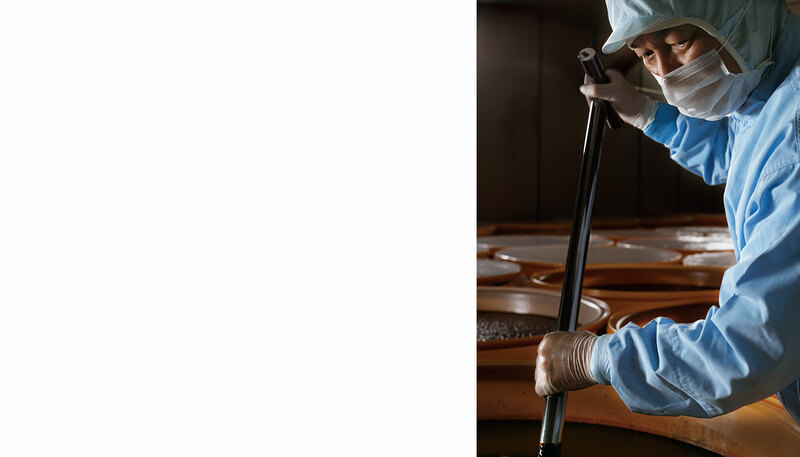 Carefully selected ingredients are entirely fermented at our own factory. The skins of fruit contain the nutrients to prevent oxidation and deterioration. 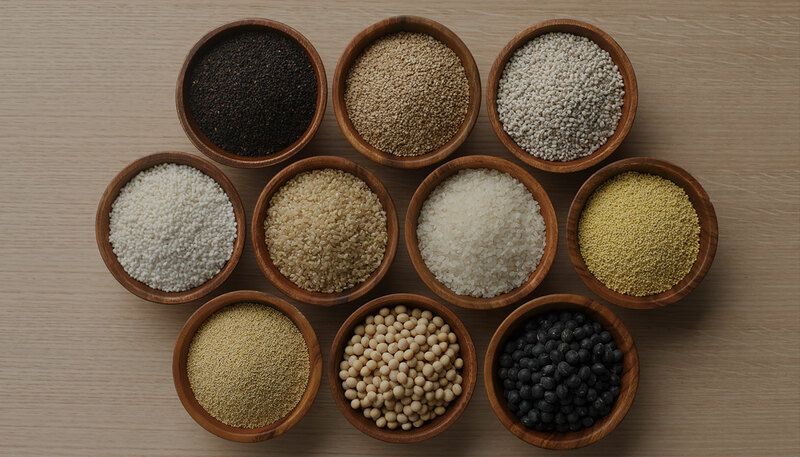 Seeds are packed with nutrients that nurture new lives. Manda Koso is made through fermentation and maturation of whole part of fruits. Which include skins and seeds. That’s why we never compromise in selecting ingredients. The raw materials we use for Manda Koso are mainly cultivated from our own farm (such as citrus fruits) and from contracted farmers. 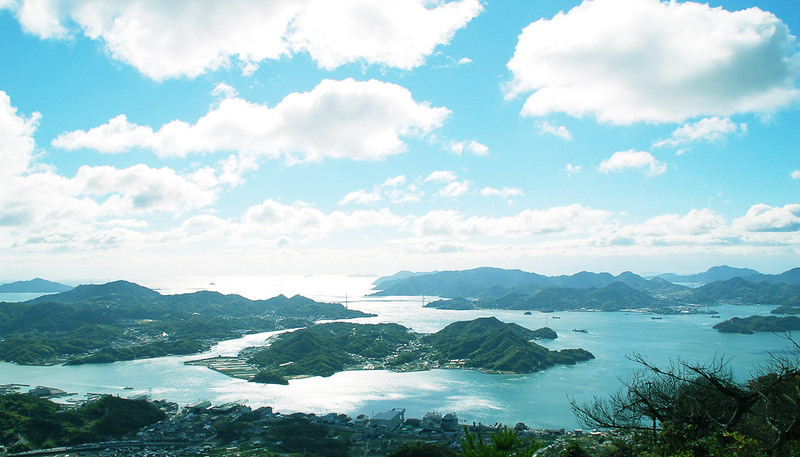 Beautiful islands in the Seto Inland Sea. 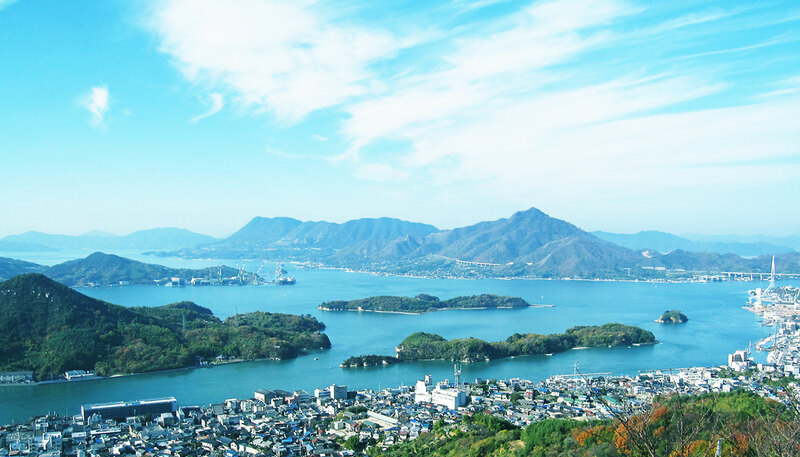 Manda Fermentation Co., Ltd. is located on the island of Innoshima known for its scenic beauty. 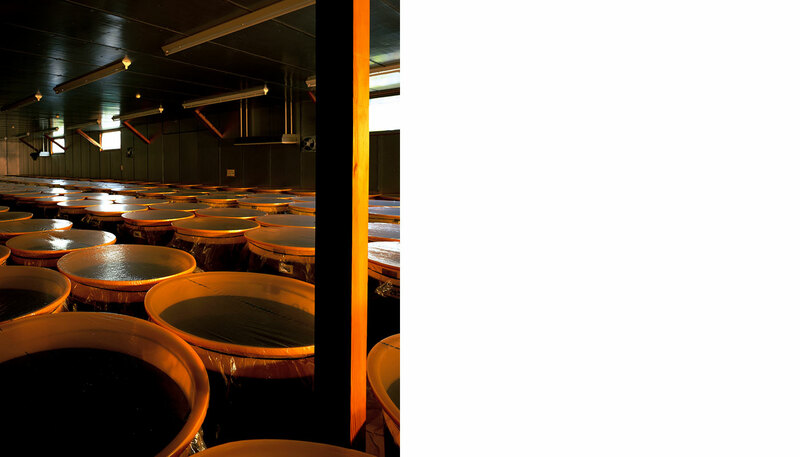 The wisdom and technique of a sake brewery for the people and nature. Manda Fermentation Co., Ltd. originated from a traditional sake brewery on the island of Innoshima that lasted over ten generations from the Genroku era. The production of high-quality fermented foods cannot be achieved without the wisdom and technique of artisans who are deeply familiar with the temperatures, humidity, and other natural environmental conditions and the characteristic of microorganisms. We want to utilize our fermentation technique in the agriculture industry around the world. Based on our corporate philosophy of contributing to your health & wellness, and the environmental conservation of our mother earth, Manda Fermentation Co., Ltd. has been proceeding with a project aimed at environmental conservation the livelihood of farmers in Myanmar. 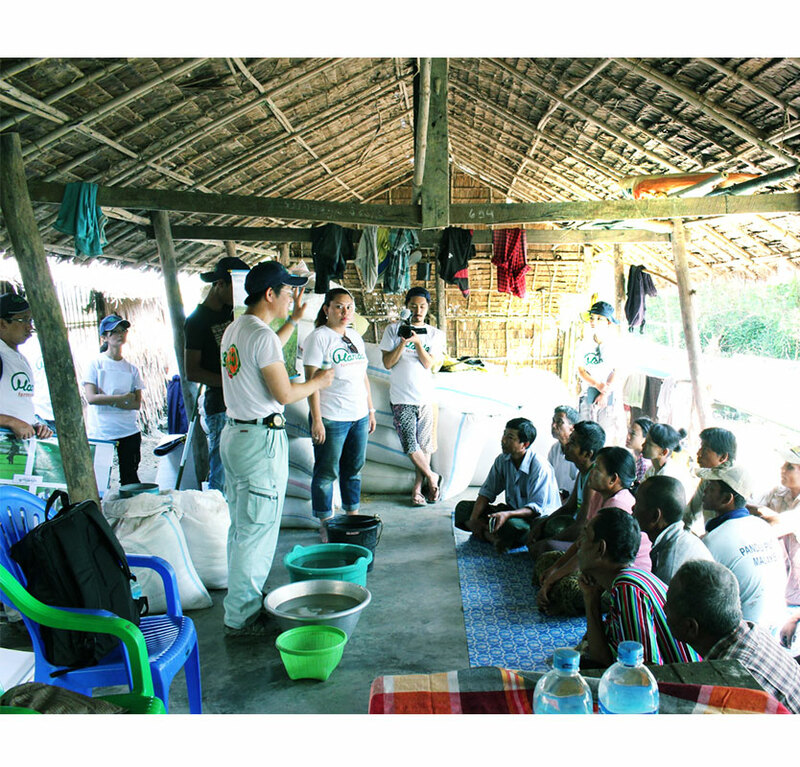 anda Fermentation Co., Ltd. dispatches technical instructors to local cities and sends relief supplies, aiming to improve the agricultural technology and productivity in Myanmar. Such as using Manda Koso for Plants for the cultivation of seedlings, we make a proposal of improving farming methods. After cultivation trials, the yield of rice was increased by over 50%, demonstrating the utilization of Manda’s technology.